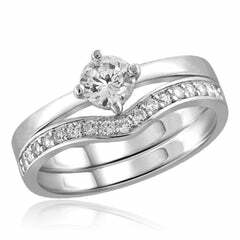 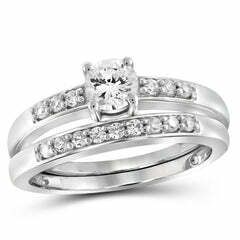 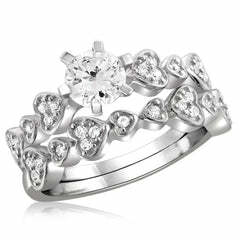 Celebrate any occasion with this magnificent diamond fashion ring. 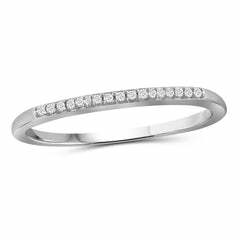 Crafted in 10K gold, this beautiful design features square shaped of shimmering round diamonds at its center bordered with a squared double frame of smaller round accent diamonds. 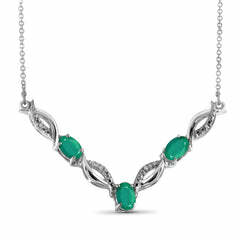 Polished and diamond-lined ribbons create the gently twisting split shank, completing this enchanting design. 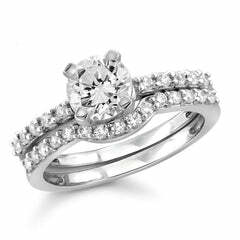 Radiant with 1.00 ct. t.w. 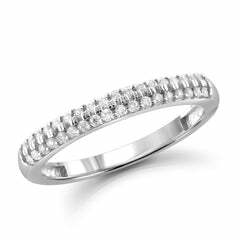 of diamonds and a polished shine, this comfort-fit ring is sure to become a treasured favorite.